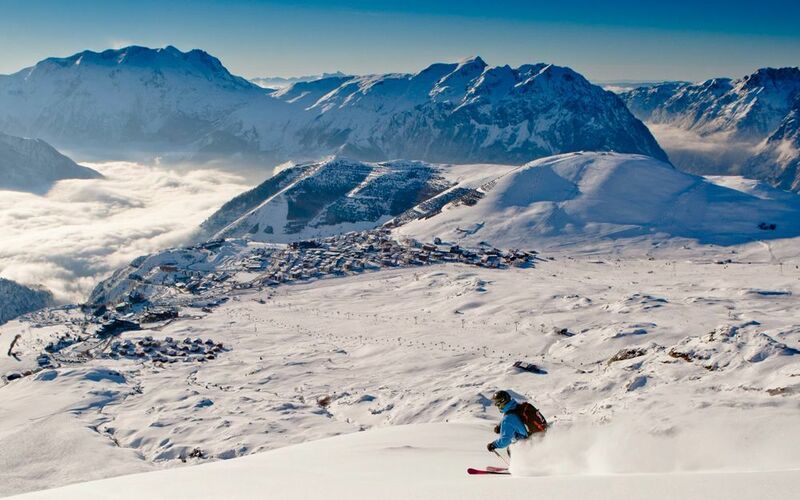 France is one of the most popular countries for ski holidays in the world, and for good reason. It's home to a huge range of resorts, some of the largest linked ski areas (7 of the top 10), state-of-the-art lifts and outstanding food. With short flights to Geneva and Chambéry, followed by quick transfers to many of the resorts, France is the obvious choice for families, groups and those heading to the mountains for the weekend. You'll find a brilliant variety of accommodation available, ranging from luxury hotels to charming chalets or great-value apartments. 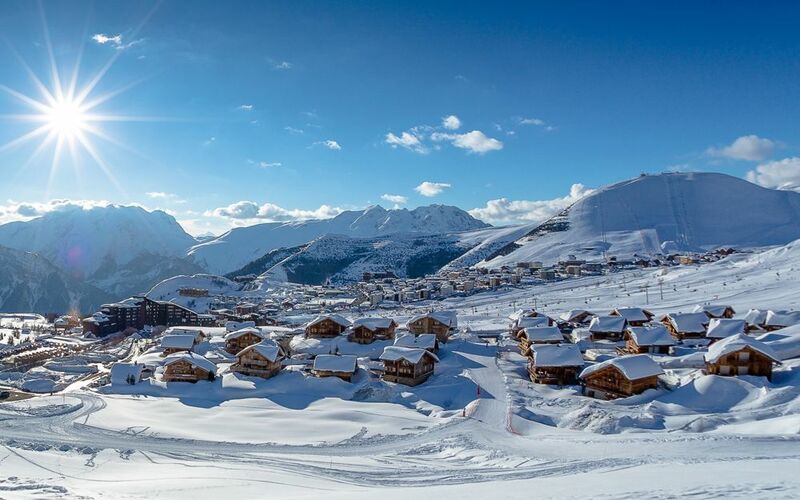 As well as this there's every type of resort on offer, from huge party hot spots such as Val Thorens to purpose-built and convenient towns like Flaine or small traditional villages like La Clusaz. Arguably the birthplace of modern skiing, France is home to an eclectic range of resorts such as Val Thorens (the highest resort in Europe), Avoriaz (self-proclaimed boarder capital) and La Plagne (ideal for families), with a great deal of its peaks connected by a huge network of lifts and pistes spanning a large proportion of the Alps – the 3 Vallèes area alone is linked by over 600km of piste. French resorts are home to outstanding culinary options, both at the top and the bottom of the piste. Be sure to indulge in traditional French mountain lunches, such as a steaming tartiflette or delicious fondue. 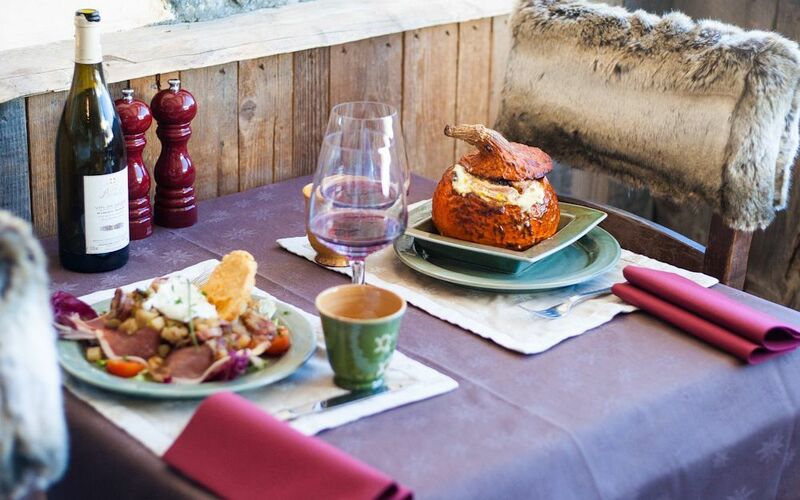 With France being so popular with the skiing community there are a great variety of restaurants to choose from, so you can sample something new every day. 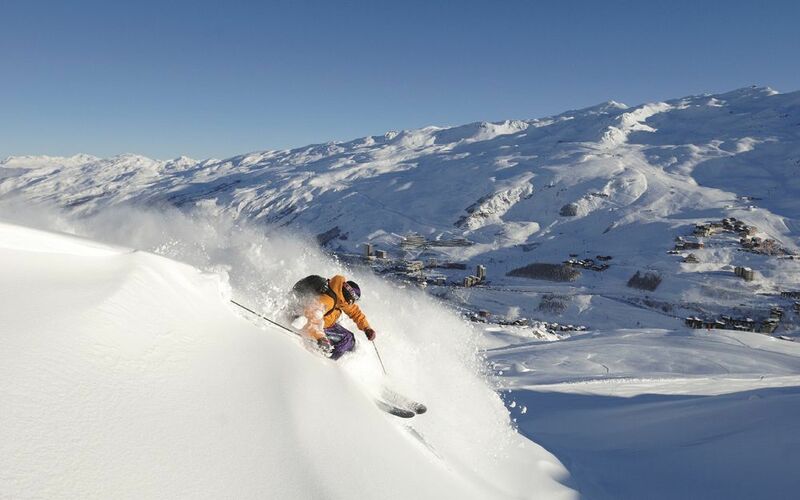 France is home to some truly remarkable skiing, with resorts such as Val Thorens so confident in their conditions they have a 'snow guarantee', challenging people to find a European resort with better conditions. In the lower resorts such as Morzine you may need to be cautious when booking a very early or very late trip, however France has the facilities to create its own snow. The accommodation in France is varied and plentiful. There are often fantastic early book deals in the run up to the season, from free lift passes to all-inclusive offers or free nights during your stay. There will be last minute discounts available if you're willing to be flexible with resorts and accommodation. Our experts are best placed to find the right deal for you. We have 32 resorts in France.